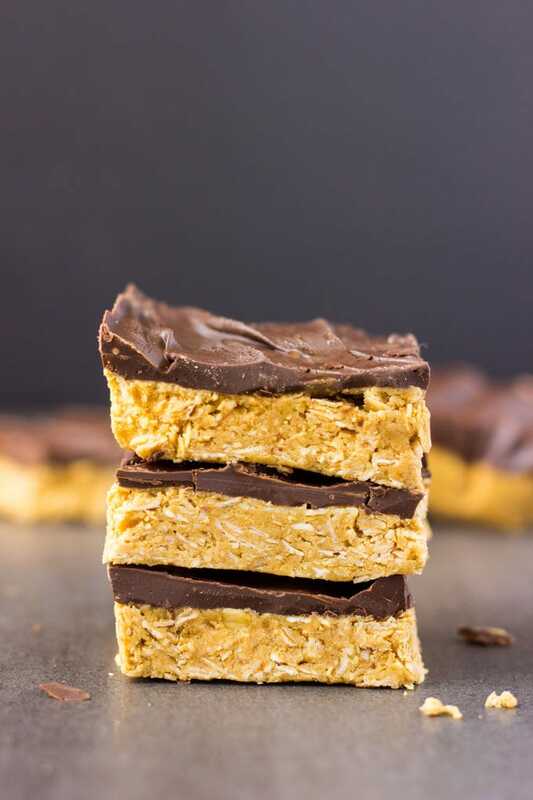 These 4-ingredient peanut butter & oatmeal bars are healthy, no-bake, and protein-packed. 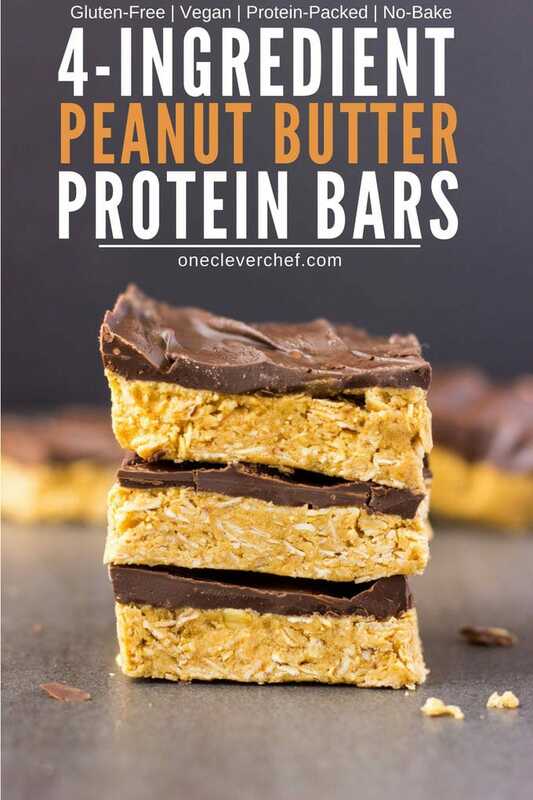 These delicious, clean eating Reese flavored protein bars are the perfect post-workout treat. 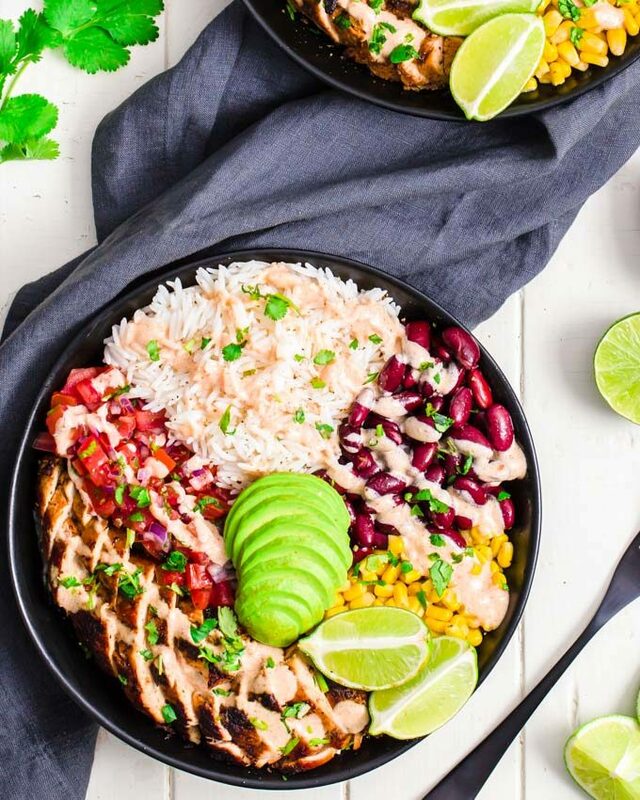 Quick and easy to make, it only takes one bowl and a few minutes of your time to whip those up. Rolled oats are used for the base of this flourless recipe, which is also vegan, dairy-free, gluten-free and… guilt-free! 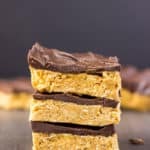 Who wouldn’t love super easy to make, inexpensive, delicious and guilt-free protein bars which taste like your favorite treat? Yeah, I knew I’d grab your attention there. I mean, the only reason not to LOVE these bars is if you really don’t like the taste of peanut butter or are simply allergic to it. In that case, you’ll be happy to know that you may replace it with your favorite, peanut free nut butter. The taste will be different, but still very worth the small effort. For a 100% clean recipe, you could skip the chocolate layer or replace it with something else. But who would do that, right? And since you are here reading this, I’m sure you don’t mind a little chocolate here and there. Am I right? 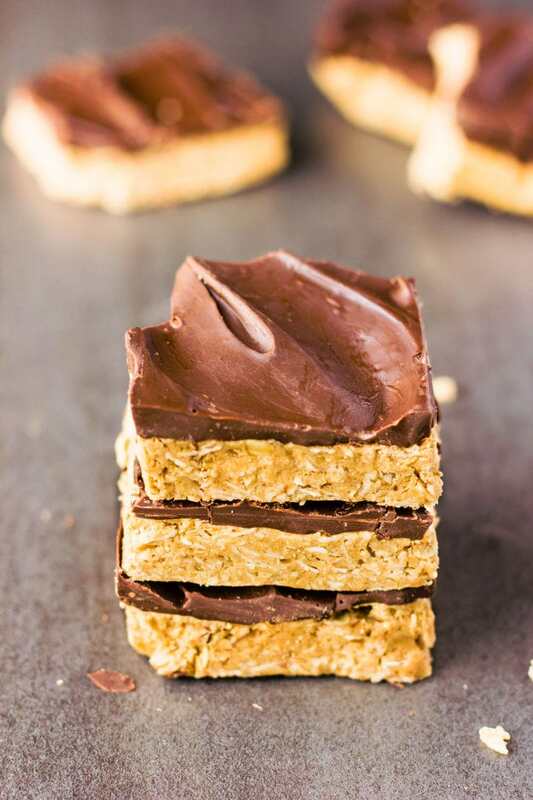 To make this super duper simple recipe, I simply pressed the peanut butter / rolled oats mixture into a baking dish, froze it, then spread some melted dark chocolate on top of it. For a more elaborate version though, you could cut the base into bars then dip them in melted chocolate. The end result would be a neat looking, clean eating, peanut butter flavored chocolate bar. Although it would probably be just for the show, this additional step would be sure to impress your co-workers. You’d look like some kind of super cool master confectioner and everybody will start wishing they were you. Ok ok… maybe I’m pushing it a little bit there. Jokes aside, If you’d like to do so, have a look at my healthy bounty bars recipe for detailed instructions. It’s not that hard, it just takes longer. So if you have the patience and don’t mind the extra steps, go for it! How do I store those? I keep them in the freezer, individually wrapped, for up to 6 months. 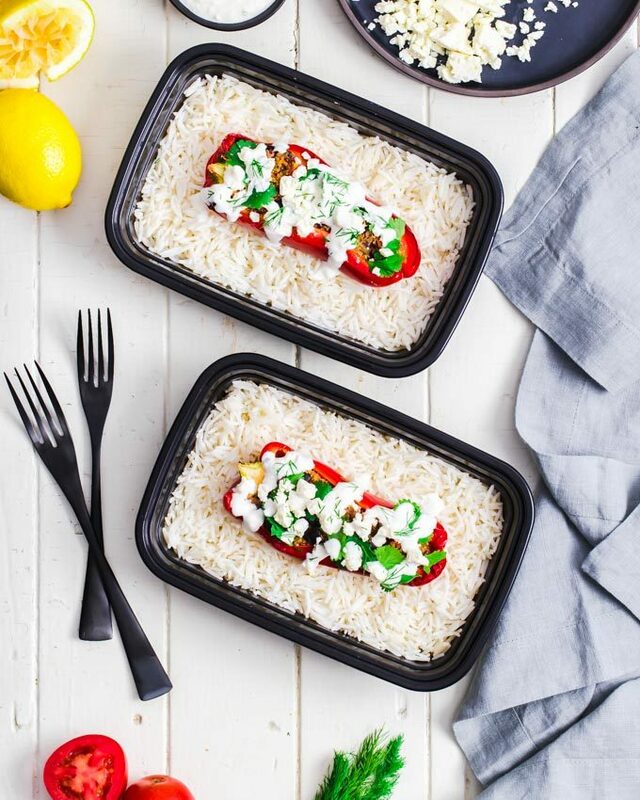 You could also keep them in the fridge in a sealed container for up to a week. 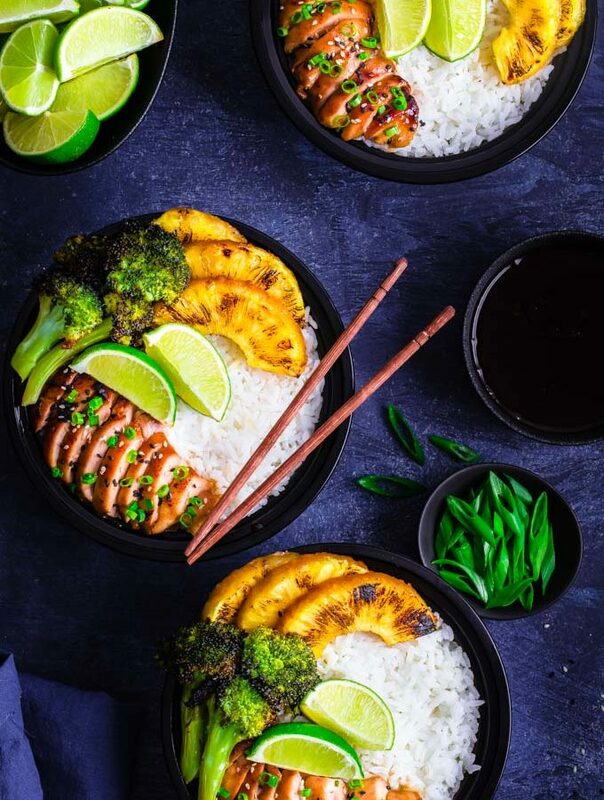 Got any ideas/comments about this recipe? Have you tried it? Please leave your impressions in the comments section below! Pour the newly made oatmeal flour into a large mixing bowl and add in the rest of the ingredients from the "Base" section. Mix thoroughly with a fork or your hands. Press the mixture evenly into your baking dish. Meanwhile, slowly melt the dark chocolate. Pour the melted dark chocolate over the base and spread evenly. * The type/brand of chocolate chips used should be compliant with your personal diet. 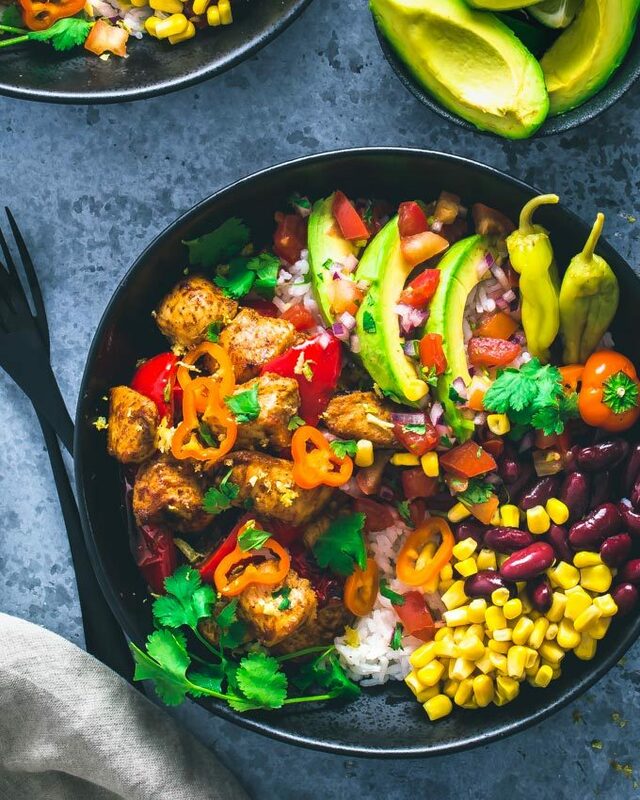 **Use plant-based protein powder for the vegan version. When doing so, reduce the amount of rolled oats used to 1 1/2 cup. This is very important as plant-based protein powder absorbs much more moisture than whey. Please note that every type of plant-based protein powder will behave differently so if your base is too dry and won't hold together, add some almond milk gradually until you can easily form a ball with the dough using your hand.